Want to play some Catan and meet new people? Then you need to be at Game Point Sunday evening. 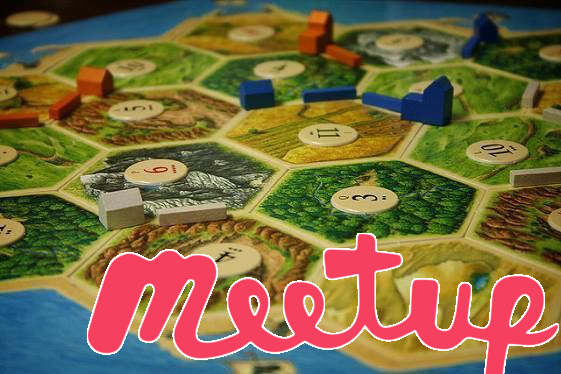 The Nashville Setters of Catan Meetup will be at Game Point to (what else?) play some Catan. Even if you are new to the game, come out and meet some new people and have some fun! The meetup event for this group can be found here on Meetup.com.